Up to now, deCONZ is the only platform-independent application for commissioning, monitoring and controlling any size ZigBee networks without any further programming. 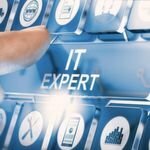 Although there are comparable software products for several stages within the product development process, a tool which could be used from the development stage all the way to the maintenance of networks was missing. 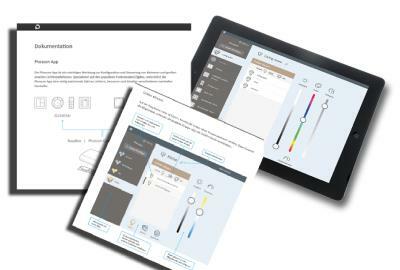 dresden elektronik ingenieurtechnik gmbh closes this gap and offers a comfortable and easy-to-use graphical interface for the tasks of commissioning, monitoring, reporting and control. Contrary to a sniffer that is only able to map the nodes within the radio range, with deCONZ all the nodes in a network are automatically captured, regardless of the numbers of nodes and network dimensions, even if they are outside of the generic node's wireless range. It is necessary to use one of the supported generic nodes and ZigBee nodes which operate conforming to the ZigBee PRO specification. All of the basic node information, end points and their clusters can be automatically read out and graphically represented. Each node is controlled in a completly graphical manner. The network can also be controlled online using a remote connection. Because of its generic application core the software application can be used for practically every ZigBee application profile. The ZigBee devices, profiles and clusters are described in an XML file. New devices can be added and changed very easily without changes to the application. 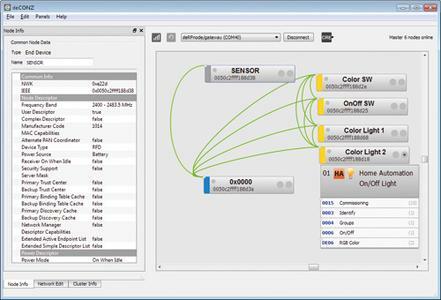 deCONZ is a comfortable and easy-to-use graphical user interface even for users without any further ZigBee knowledge. The complexity of the ZigBee standard and the application profiles is hardly noticeable to the user. For example, a simple drag and drop process is all you need to create bindings. This free trial version has been available since December last year. The PRO version with full functionality and support for high security will be released in the second half of 2012. 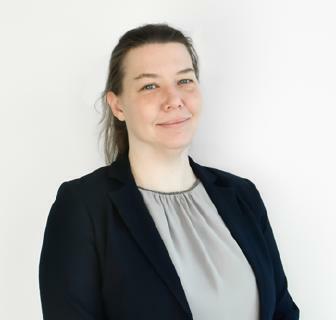 With currently 80 employees dresden elektronik develops and manufactures customized solutions for low power radio data transmission, control technology for traffic light systems, display technology for public places as well as measurement and testing technology. The product range for low power wireless sensor networks based on the standard IEEE 802.15.4 covers optimally adjusted hardware components like radio modules and sticks, comfortable control tools for sensor networks with ZigBee or 6LoWPAN and customized ready-to-use solutions. 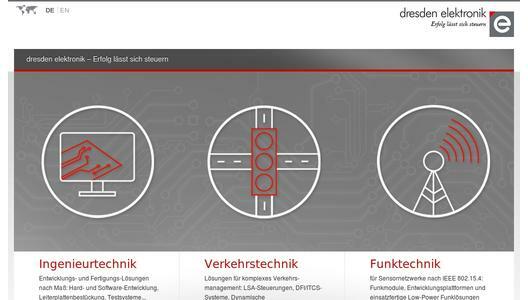 From development and volume production through to product verification of industrial electronic boards and systems, dresden elektronik offers the entire electronic value chain all from one source. For 20 years customers have been benefiting from this concept. dresden elektronik's products are deployed in several fields such as machinery and plant engineering, stage construction, traffic-control systems, the automotive industry, measurement and testing technology, medical technology, the semiconductor industry, precision apparatus engineering and also science and research.